Couples often debate what movie to watch on date night. Jason and Erin Huls have agreed to take turns picking movies and no matter what that movie is they both watch it and review it. No vetoes! Hollywood blockbusters, box office bombs, cult gems - nothing is off the table! Join our 10th episode-iversary celebration! Jason chooses the James Bond movie “Diamonds are Forever.” It’s the 7th entry in the Bond franchise and the first time Erin has ever seen 007 in action! We discuss what kind of cool gadgets we would like to have and Jason considers a new phrase to use on someone who gives you attitude. There’s Plenty in this episode…Plenty O’Toole! 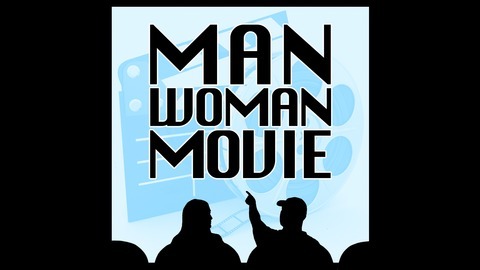 We’re also excited to announce our Man Woman Movieline. 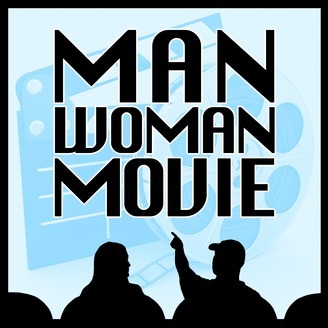 Call 978-4-10Wing (978-410-9464) if you’d like to share your thoughts about the movies or the podcast. Leave a message for us and we'll respond in our next episode! Woo! That's 978-410-9469. Give us a buzz!